Cycle from the heart of the UK to Amsterdam via the beautiful city of Bruges on this amazing charity bike ride challenge of a lifetime. 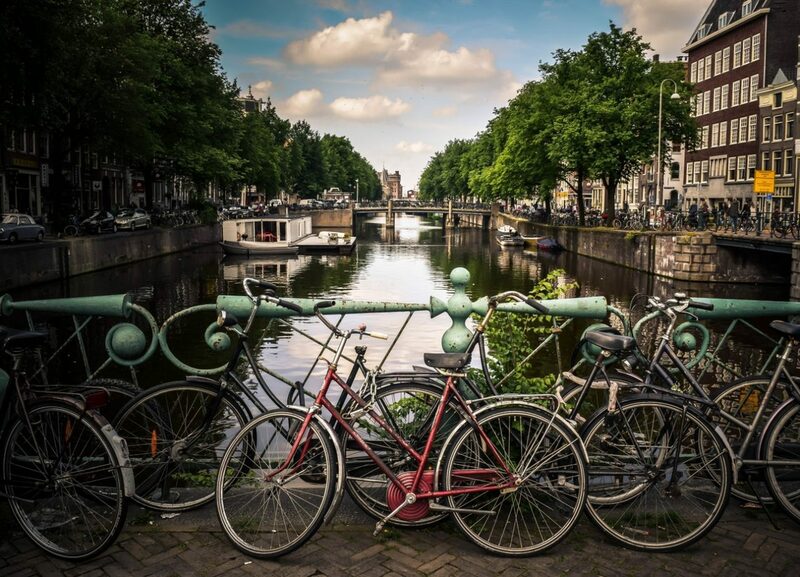 The London to Amsterdam bike ride takes cyclists through beautiful English villages and into Europe, passing through Bruges and Breda before finishing in any cyclists dream city- Amsterdam. The following gives you a brief taste of the charity cycling challenge ahead but for more detailed information do not hesitate to contact one of the Skyline Team on 020 7424 5511 who will be delighted to help you.